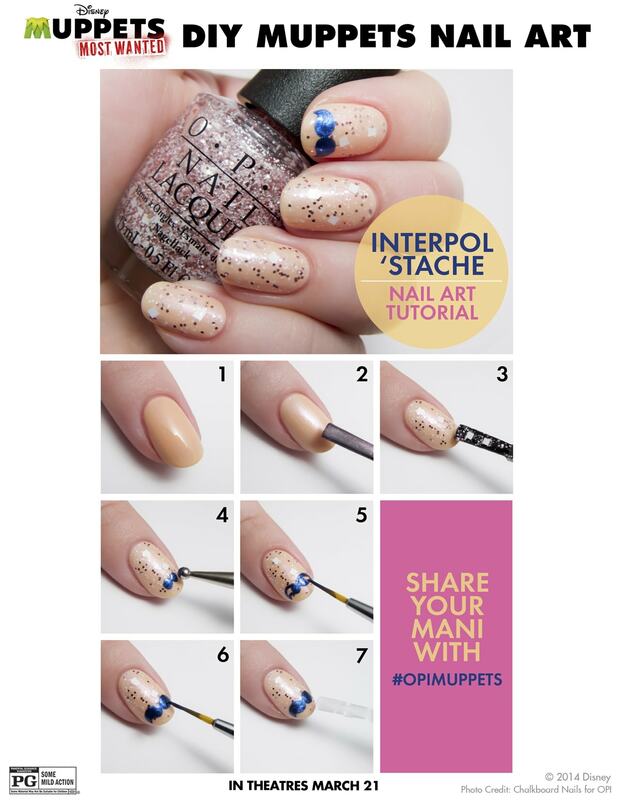 I have some great How To Nail Tutorials focused around the ‘Muppets Most Wanted’ movie!! 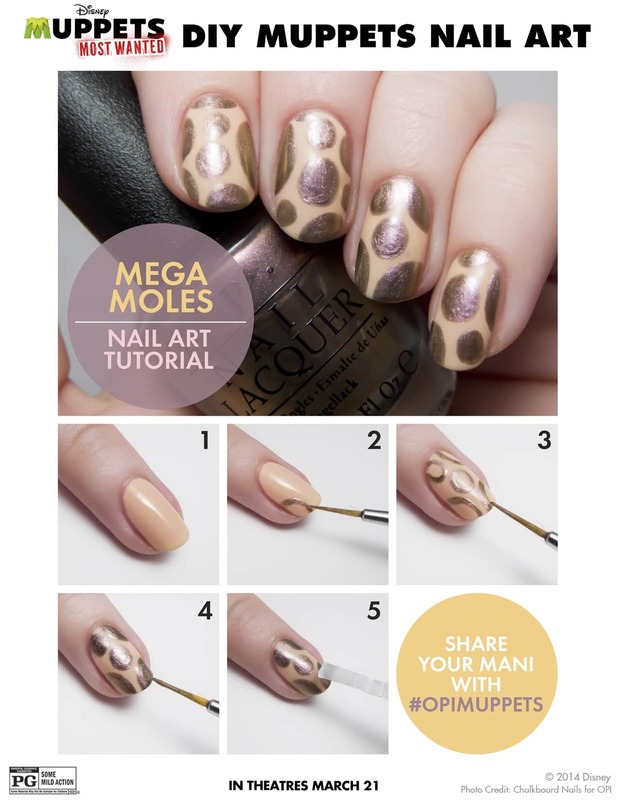 OPI put together three easy step by step manicure features that we can all follow and replicate. Take a look and be sure to hit the theatre this weekend to see the film because you will not be disappointed. 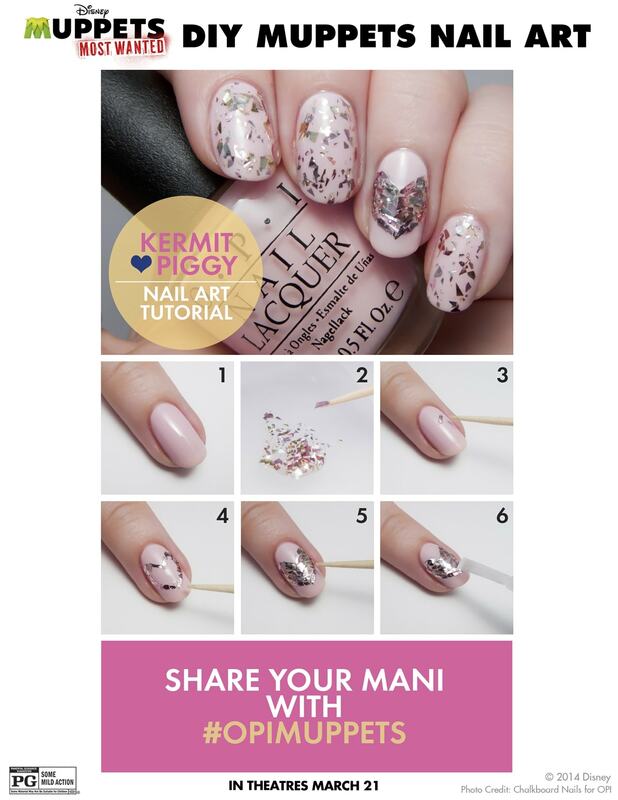 We LOVED IT!!!! !